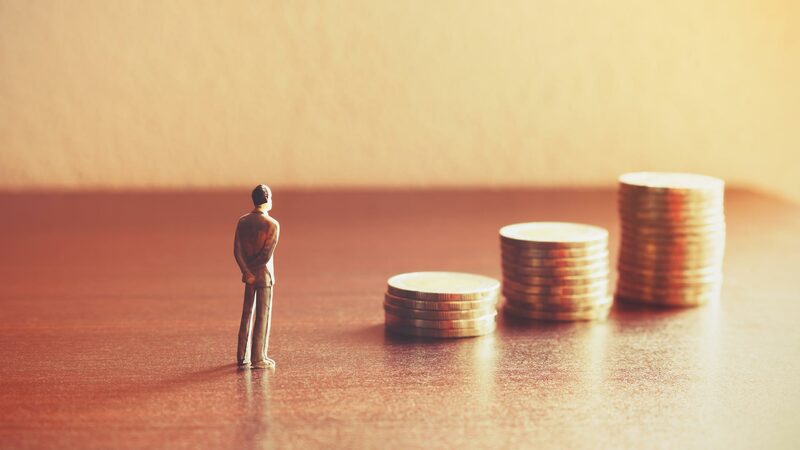 In order to achieve risk-free return and higher income, one needs to have a highly diversified portfolio as it is the most effective way of minimizing risk. Diversification means investing in different securities, as a way of ensuring exposure to one type of asset is limited. It consists of diversified instruments in different sectors. Here is FinanceShed with a complete guide on how to go for a diversified portfolio. The first thing to always remember while going for portfolio investment is to always add investments to a portfolio on a regular basis. You can invest money on a regular basis by while leveraging the dollar cost averaging strategy. With this one can always make regular investments in the portfolio. Investors need to be aware of the current and to an extent potential changes taking place in the securities and the market. In a case where adjustments are necessary, they should be added. Once you have built your portfolio your investing work is finished. After it is built monitoring and rebalancing is needed to have a healthy portfolio. 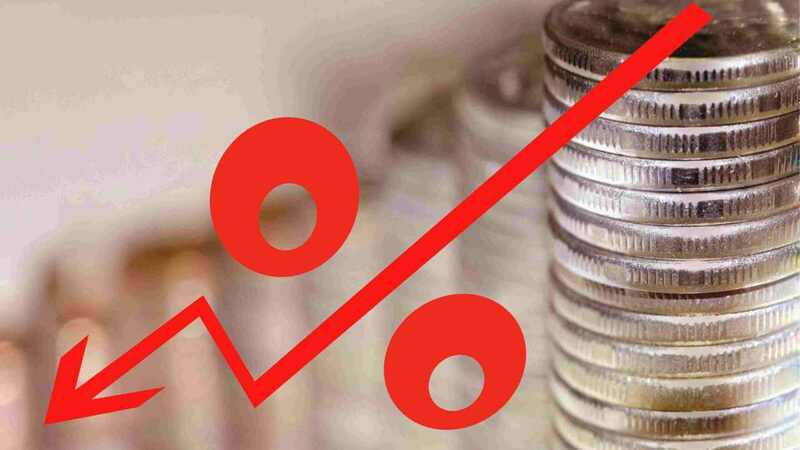 You should consider adding index funds and fixed income funds to the portfolio investment as and when necessary in the required proportion. Also when going for long term investment you should invest in securities that track various indexes. 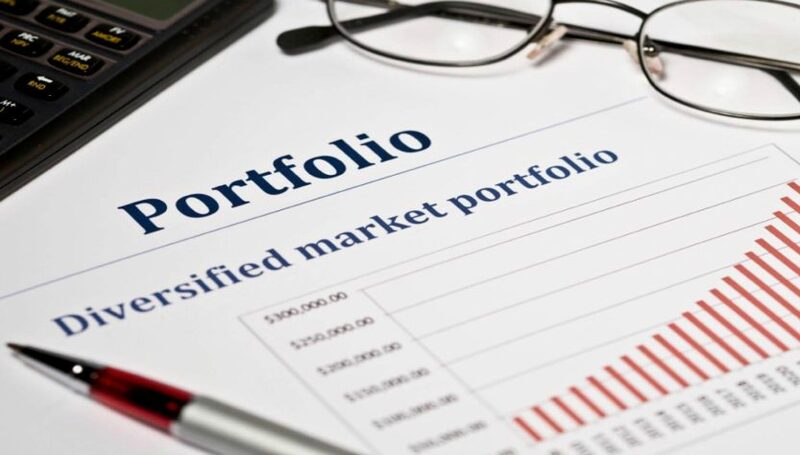 The portfolio should be built in such a way that it gives a perfect blend of index funds and fixed income funds and by this, you can build up your portfolio against market volatility and uncertainty. The thing here is that these funds often come with lower fees, higher returns, and acceptable risk. This means earning more with affecting your pocket much. While doing asset allocation, age is a major influencer. 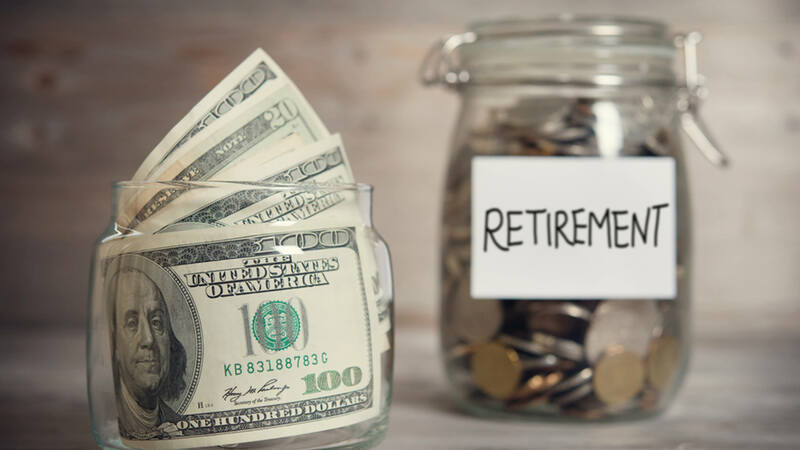 There is various thumb rule to be followed in order to have a successful portfolio to fulfill your retirement plans or others. 100 minus your age rule is the best out of these rules. Which means that the younger population should have higher equity allocation while on the other hand older age should have lower equity allocation. Generally, young investors are not willing to take higher risks with these investments and have a smaller portfolio. This willingness to take risks by the investor is called risk appetite. The degree of risk you want to take will decide the components in your portfolio. This risk-taking should be pre-decided. 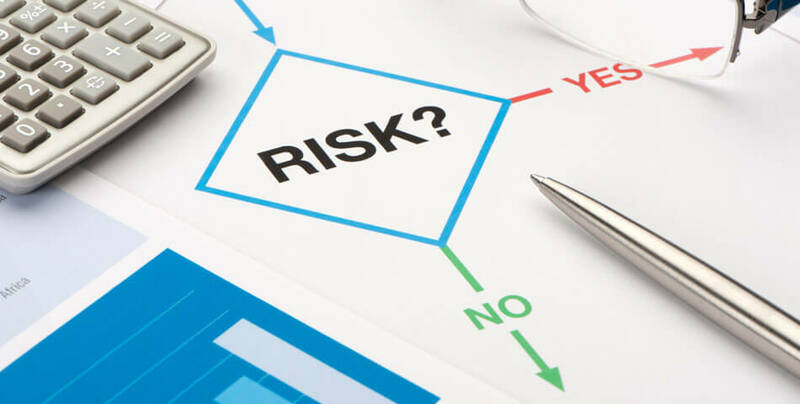 Some people believe that with higher risk comes higher returns but always remember that the risk should always be calculated risk. Too much greed ruins everything. You must always decide the time or the value to exit from the investment done. You should always stay current with your investment and up to date with the changes taking place in the environment. 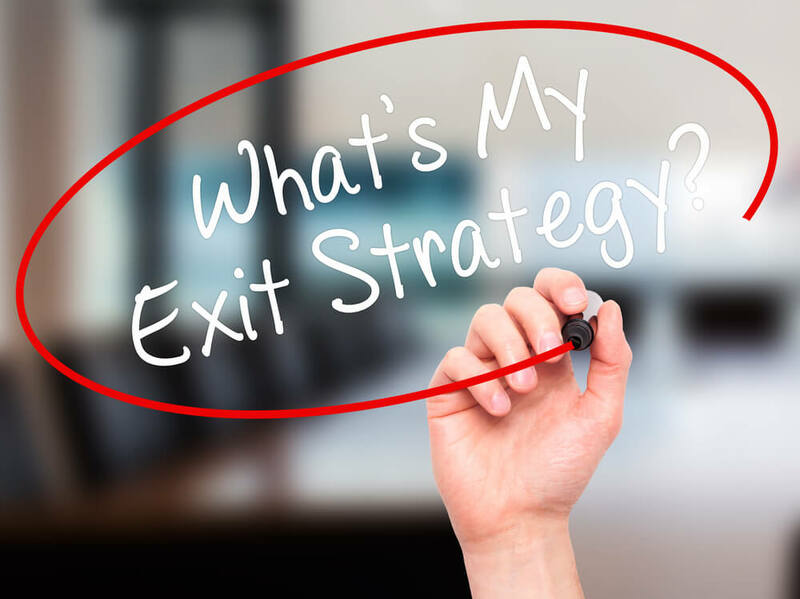 By this, you will be able to know the correct exit point of your investment. You should know what decisions are taken by the companies in which you have invested only then you would know when it’s time to cut your losses, sell and move on to your next investment. Everything in excess is poison. Accordingly, excess diversification is not good for any investor as the diversification only reduce risk to a certain extent. 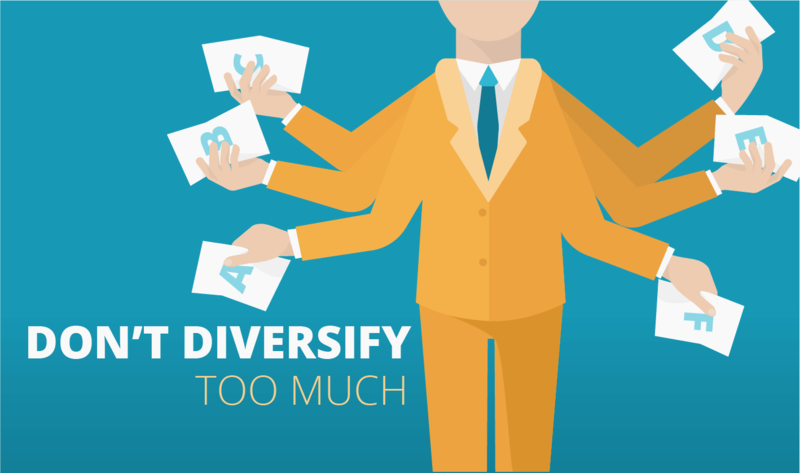 Over-diversification includes over risk and can be catastrophic in case of a downturn.